There is no free lunch in grain marketing. I was recently looking back at the VeraSun bankruptcy and I think it is a worthwhile exercise to revisit some of the circumstances that surrounded it. Bankruptcies like these are very complicated and the exact cause is a confluence of many unique factors. This is speculation on my part, but here is what likely happened. They had short corn hedges in place on their physical corn purchases. Due to either financial (lack of liquidity to fund margin calls) or emotional stress, they lifted their short corn positions essentially locking in their hedge loss and locking in a final price for their physical corn purchases at very high prices historically. This is pure speculation on my part, but I’m guessing they didn’t contract/hedge their ethanol at the time they lifted their corn hedges (or enough of it). As a rule of thumb, a commodity business should be locking in revenue and the same time they are locking in costs. This becomes more difficult in a low margin environment but when you’re locking in $7+ corn purchases you need to be locking in a sizable amount of the revenue side of the transaction. The likely fatal blow…..entering into accumulator contracts where the company could purchase corn for below the market. The contract made this possible because they likely sold multiple put options and used that premium to offset the market price of corn. The extra premium they received by selling the put options came back to haunt them as the market fell below the strike price of the puts. This meant that they had to “purchase additional amounts of corn at prices that proved to be higher than prevailing market prices.” They added a hedge loss to their prior hedge loss. Hindsight is always 20/20 but farmers need to be cautious when hedging. Financial markets have a tendency to move much higher or much lower than most of us expect. Oftentimes, what is too good to be true really is too good to be true. Farmers are often pitched a variety of exotic farm risk management contracts. The phrase “there is no free lunch” is very relevant when discussing these contracts. I’ve heard the following statements many times over the years. I’m not going to dive too deep into the details, but these contracts most often involve short options. The farmer’s counter-party (grain buyer) is using your bushel commitment to sell options. They keep some of the premium they receive and they pass the rest on to you. There is nothing inherently wrong with these contracts. You just need to thoroughly understand the risks before entering into one. 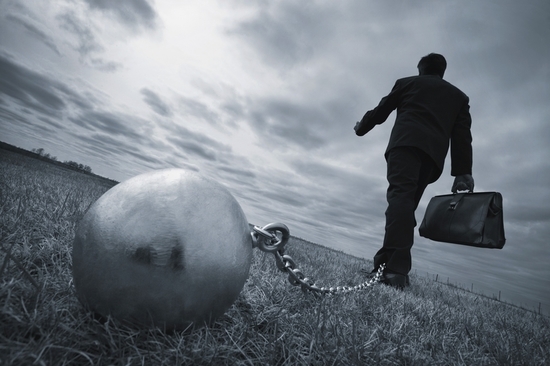 In today’s low margin environment, you don’t need any extra risk in your operation! A short crop combined with an accumulator/double-up contract can be a fatal blow. If you do have a contract with a double-up contingency, make sure you keep some open and insured bushels available to fill it. Let’s take a deeper dive into accumulator contracts. There are many different variations of an Accumulator. For the purposes of today’s newsletter, we’re doing to discuss one that has the following features. Contract Mechanics You will receive a base price plus a certain premium. Let’s assume today’s futures price for soybeans is $10.00 and there are 100 trading days left until expiration. You are quoted a $.40/bushel premium in this contract. More on why you get this premium and what you “give up” below. You will lock in a $10.40 futures price on 1% of the bushel amount each day. Sounds great, right? Remember….there’s no free lunch! Knock-out Price In a contract like this, there would be a price at which the contract end if it’s breached. In this example, let’s assume the Knock-Out Price is $9.00. 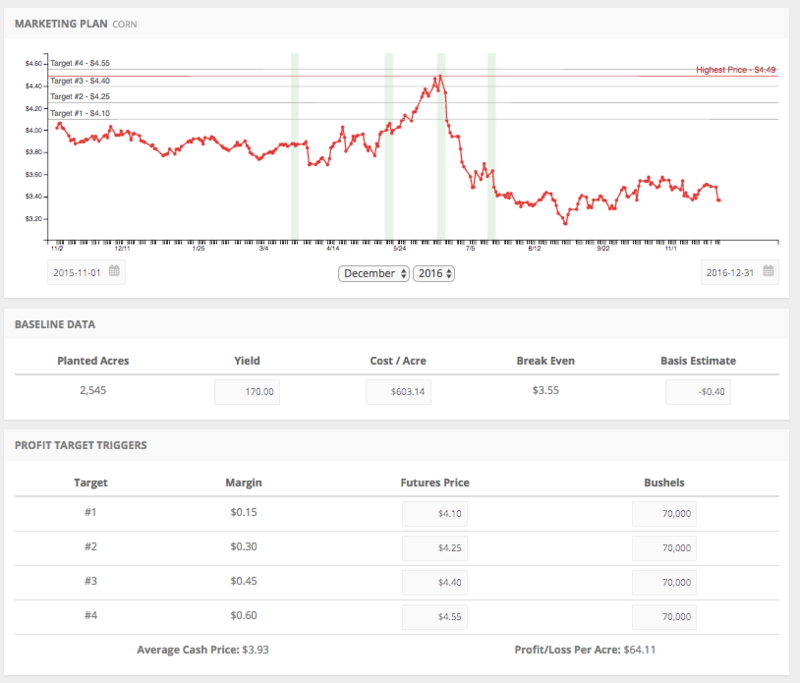 If soybeans trade below $9.00 futures, the contract ends and you receive a contract for the bushels that have already been priced by the contract. If this occurs 21 days into the contract, you’d receive a contract for 21% of the original bushel size. This is easy to understand…..but there’s typically another kicker. Let’s look at it below. Double-Up Price In addition to the Knock-out Price, there is typically a price above the contracted price at which you will be obligated to deliver an additional amount equal to the contract size if settled above at expiration. It sounds complicated above but it isn’t. For purposes of this example, let’s assume we have a double-up price of $11.00. If soybeans are trading above $11.00 at expiration of the contract (once again the contract specifics vary from contract-to-contract), you will be obligated to sell them an additional amount at the price equal to your current contract size. Let’s assume, you contracted 10,000 bushels under this Accumulator. If the market is above $11.00 you’d be obligated to deliver another 10,000 bushels at $11.00. You’d then have 10,000 sold at $10.40 ($10.00 plus $.40 premium) and 10,000 sold at $11.00. Many producers often look at that and say, “Sounds good to me, I’d love to have another 10,000 bushels sold at $11.00!”. The Knock-Out or Double-Up provisions aren’t “bad deals” themselves, it’s the combination of them that can get nasty. Here’s how I’ve seen many of these contracts play out over the years. All of these exotic grain contracts tend to sound like good deals on the day you look at them. It’s due to one of our downfalls as humans. Most of us (myself included to some extent) suffer from recency bias. We tend to focus on the current trading range when viewing grain marketing opportunities while discounting the probability of large moves outside of this range. These large moves happen ALL THE TIME! See the image below for how these contracts tend to make producers feel during periods of market volatility. When pitched exotic grain marketing contracts/strategies, remember….there is no free lunch! We favor a simple profit-based, seasonal trend-focused grain marketing plan. 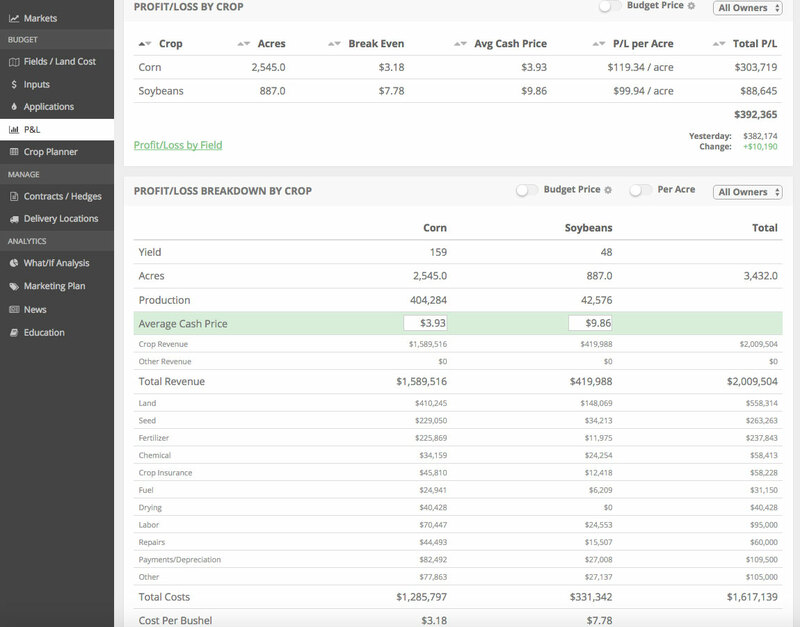 We include a grain marketing plan builder in our farm management software that uses your farm’s costs, yields, etc. If you’d like to jump into a live account, click the button below for a free demo. We’d love to help your operation track, analyze, and optimize profitability going forward!